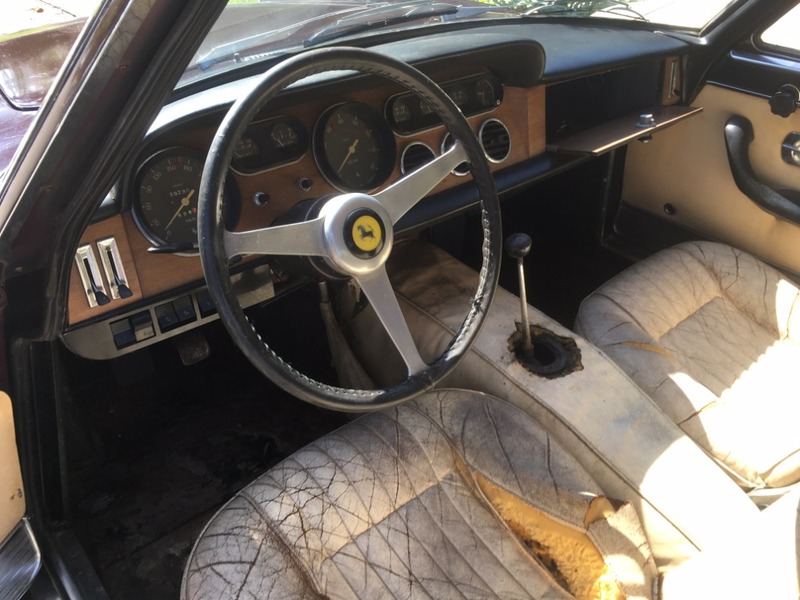 This 1966 Ferrari 330GT Series II is an extremely desirable European delivery car and an excellent original matching numbers example for straightforward restoration. 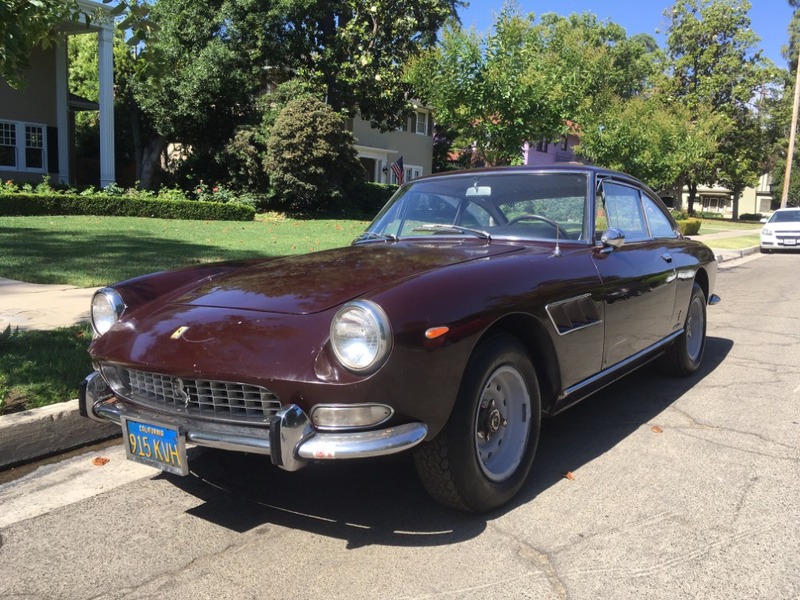 Burgundy with original Connolly leather interior, it's been a California car since it was imported from Belgium to the San Francisco bay area in the 1970's. 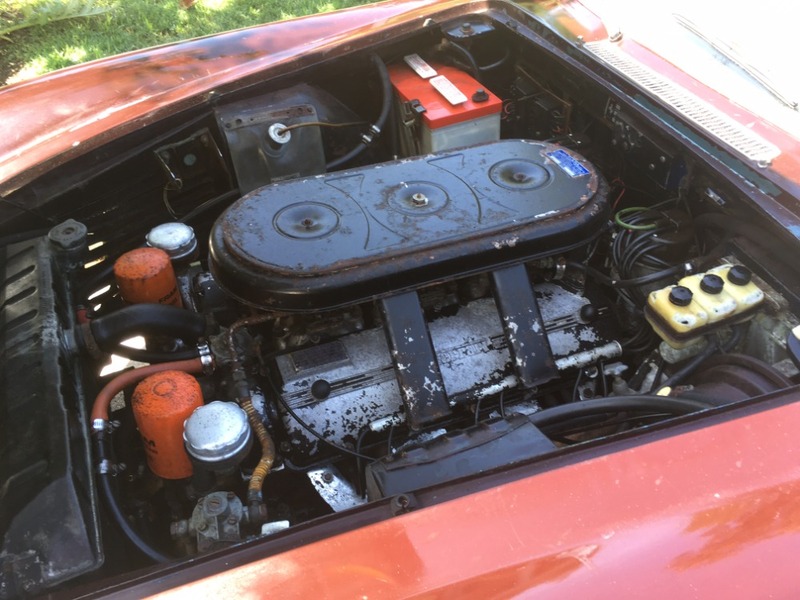 The car has remained there for the last 40 years under the same ownership and has been sitting in storage patiently awaiting restoration. 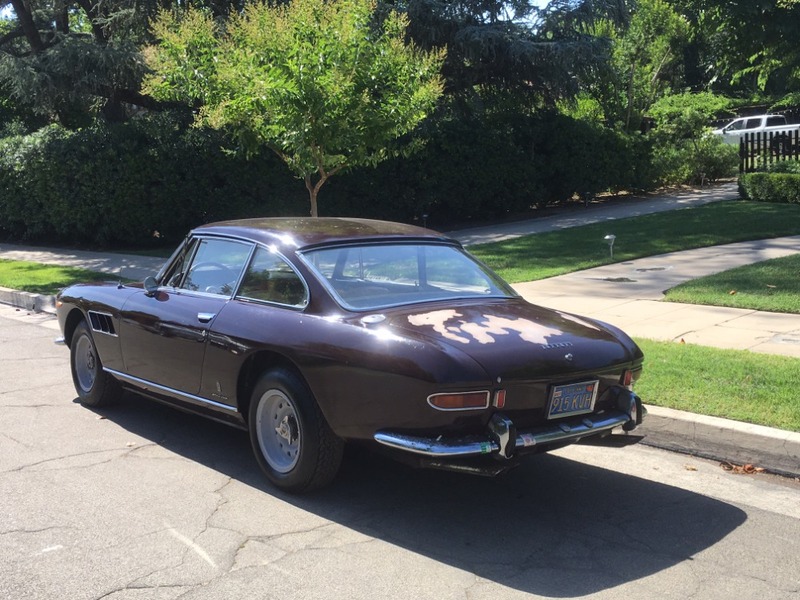 This highly sought-after 2 headlight model was originally born in gorgeous factory Blue and with factory power windows. 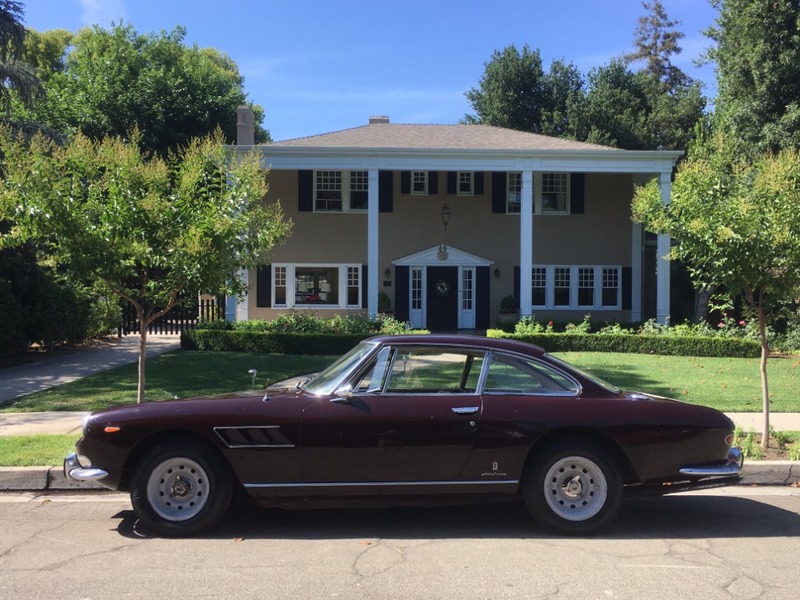 Just out of the estate, this 330GT comes accompanied by its Marcel Massini history report, factory build sheet, and factory invoice. 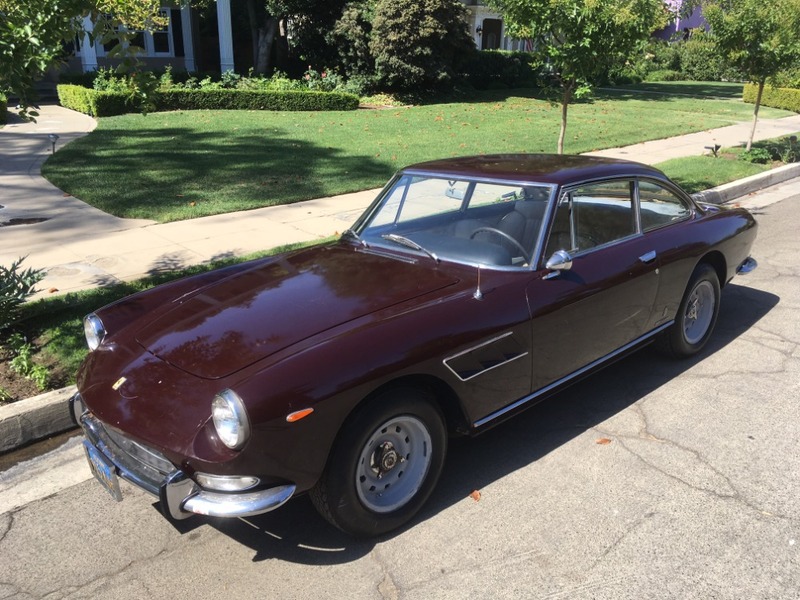 An incredibly straight 330GT with matching numbers and a European delivery example that was born in a striking original color, this is the ideal restoration candidate.